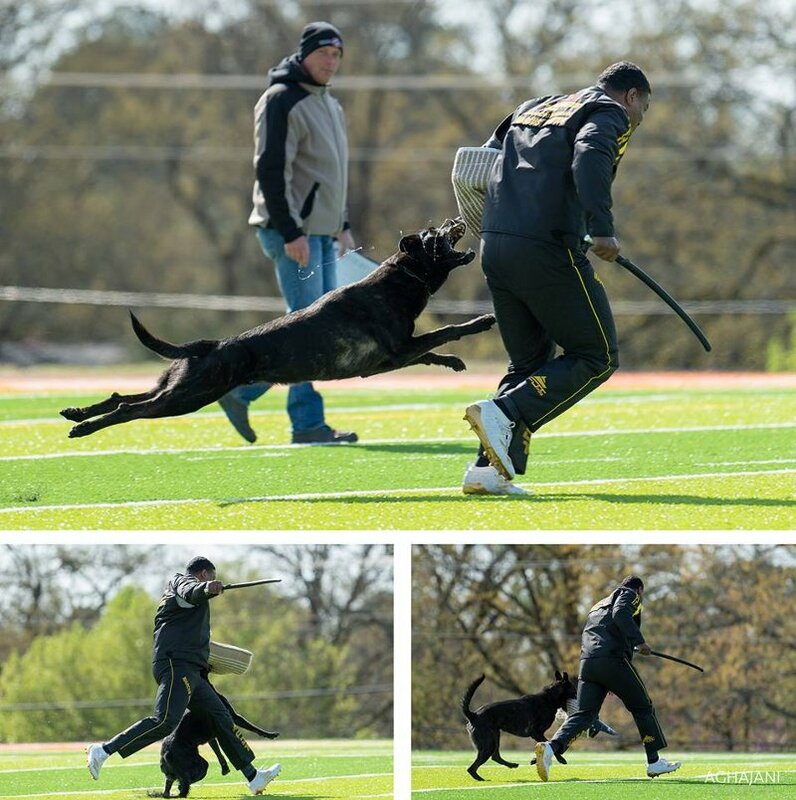 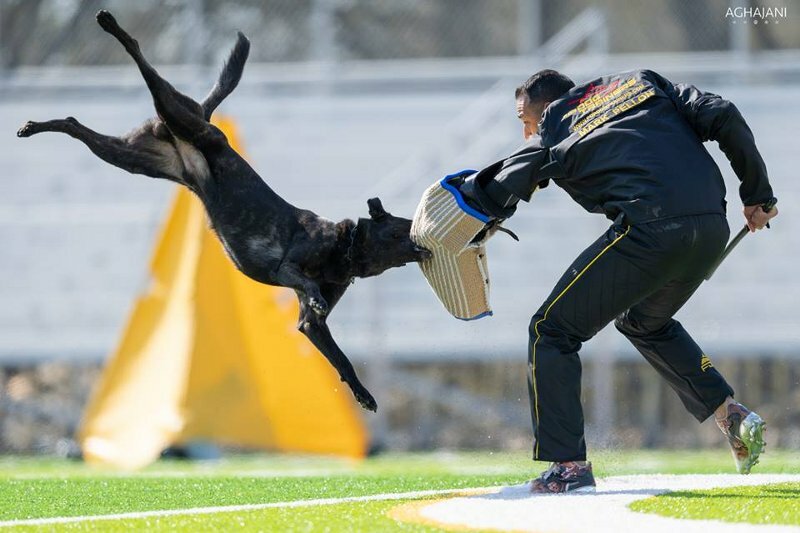 AWDF Championship 2019 took place in the Arkansas Schutzhund Club (Central Arkansas, USA) on 29th-31st of March. 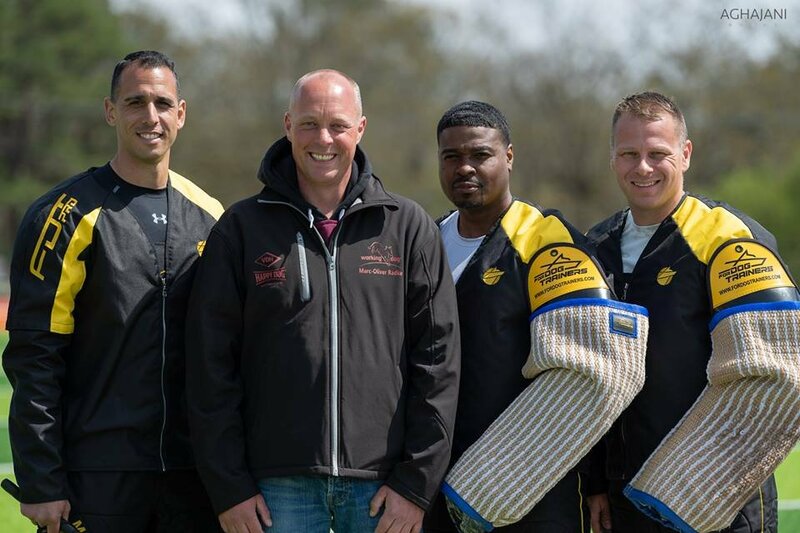 ForDogTrainers was one of the official sponsors. 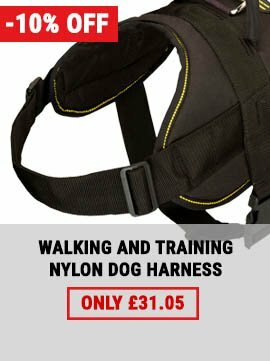 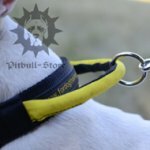 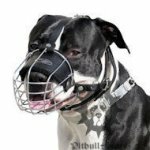 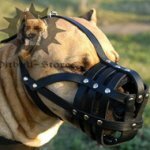 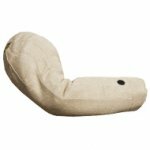 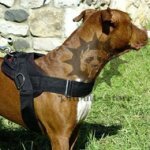 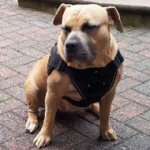 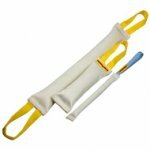 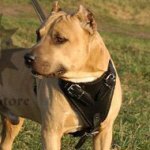 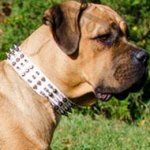 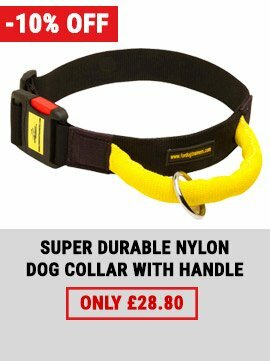 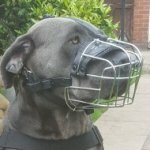 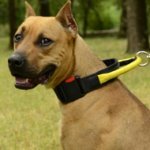 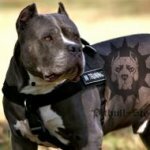 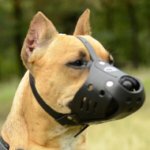 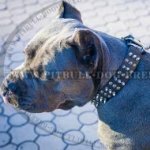 Our company produces specialized gear for dog training and trials. 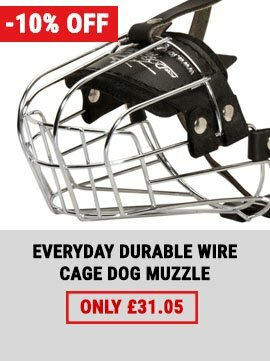 The products from FDT are world-known and used by professionals! 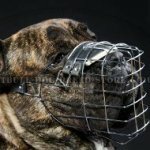 Choose FDT Gear for Championships and Dog Training! 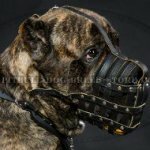 Contact us for collaboration and sponsorship, to choose and order pro equipment!